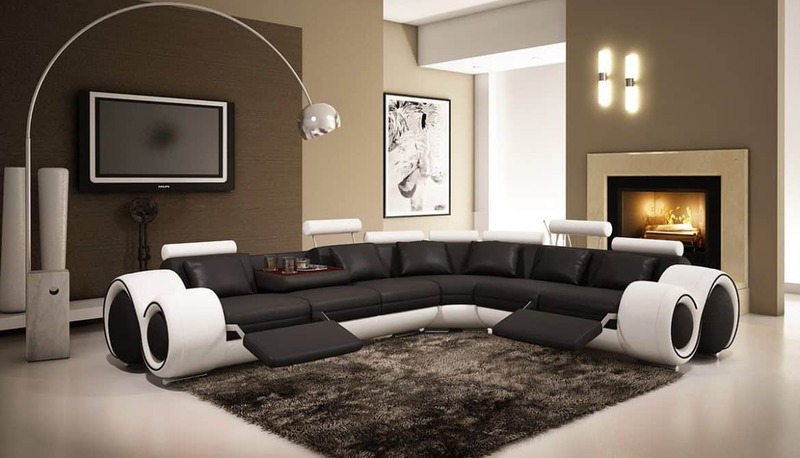 Leather seats are a perfect addition to any modern home. They’re a perfect way to add a traditional touch in a modern space. It doesn’t much matter whether the piece of furniture is intended for watching a movie, reading a book, following your favorite sports team or just relaxing after a long day. Mixing brown and black might seem wrong or weird, but if used properly, can add to the sleekness of modern homes. Although black seems dull and lifeless, brown gives it a brighter look and feel. A proper combination of the two colors can give your home a warm and modern look. 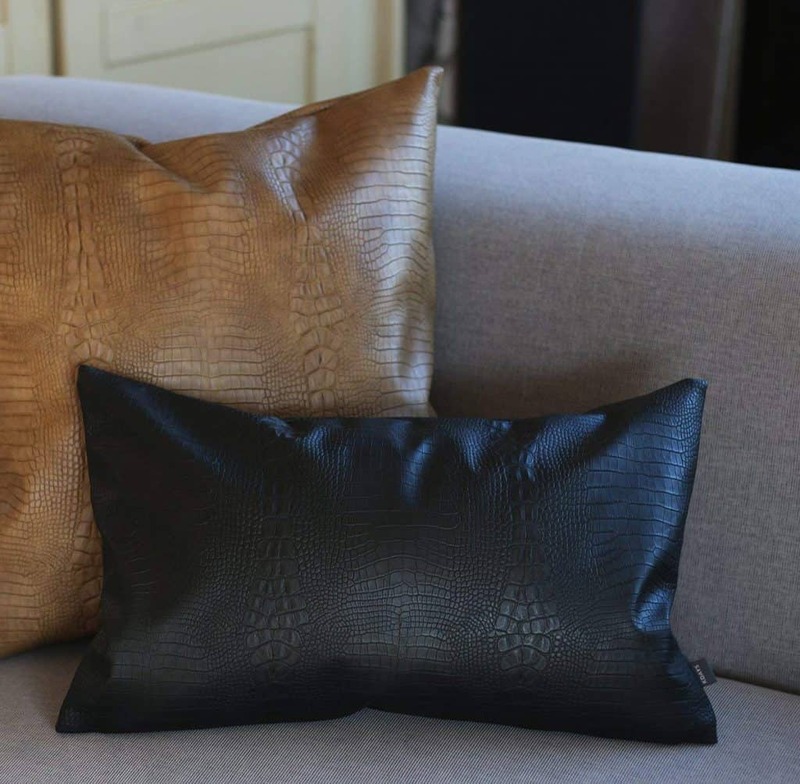 Use black throw pillows for your brown leather furniture for an eye-catching look. Choose the right hue of brown. Unlike black, it goes well with a variety of colors. 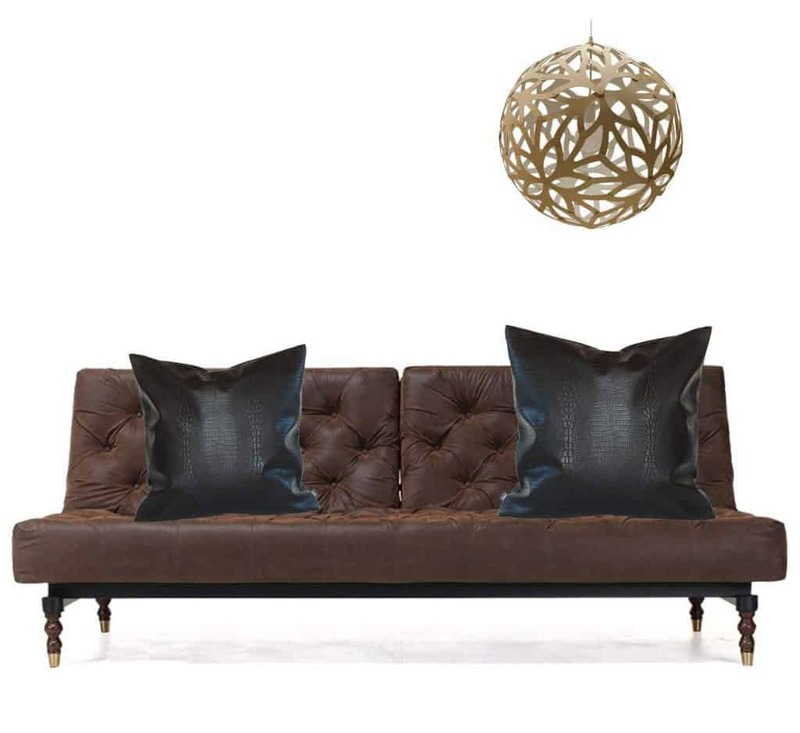 Find the right hue of brown to match with your black throw pillows. Opt for warm soft shades such as red-brown or taupe to give your home an impressive, grand look. You can match that look with a light tan on your walls. 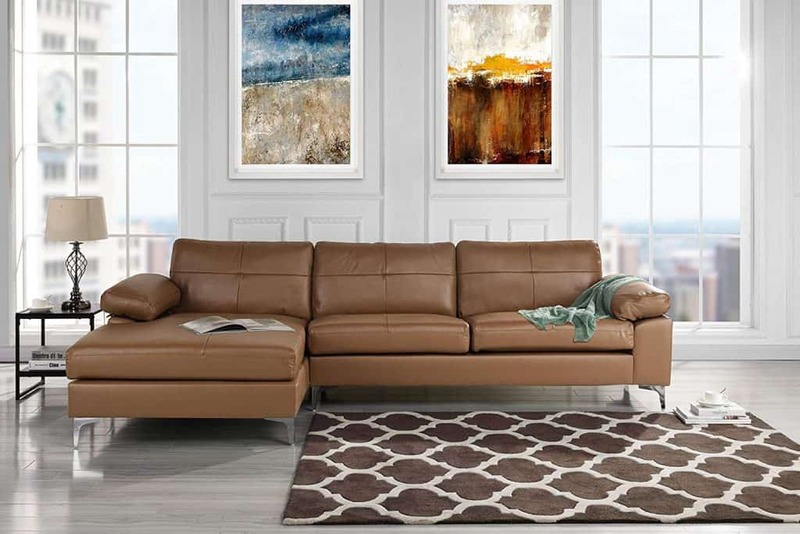 A rich dark brown, espresso or chocolate, gives a bold, awesome finish for a large room. Give your home an ambient, eclectic look with a combination of fabrics. It’s a trendy design in most modern homes. Come up with a plan before embarking on decoration to ensure everything looks perfect indoors. Consider lighting, accessories, window treatments, and floors when developing a plan. The shapes of your fabric sofas determine how effective the use of different fabrics in the same space is bound to turn out. If you’re considering different fabric color combinations, opt for the same shades. Wellington’s Leather Furniture and fabric furniture combination can make your home more attractive if flooring and wall treatments are properly chosen. Choose a contrasting color for your fabric sofas to complement the color of your walls and leather furniture for a stylish, modern look. An off-white color for the walls is a perfect way to highlight your fabric and leather furniture in a neutral background. If you want a different design indoors, complement your fabric sofa with a window treatment. Use various contrasting colors, textures, and shapes on your furniture for an eclectic look. Add a matching or contrasting window treatment to achieve a desired look in your home. It is important to clean your furniture regularly. Today, leather is mostly protected, making it easy to clean your furniture. Use a damp cloth to wipe the dust off your leather seats often, weekly or a few times in a month. 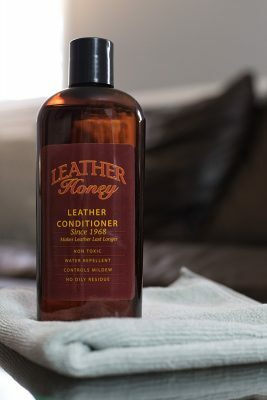 Cleaning and conditioning your leather furniture is key to keeping your home looking its best. Removing stains and conditioning leather protects it from cracking, ensuring it maintains its texture, look and feel.